Like many others, analyst Amit Daryanani with RBC Capital Markets expects that Apple will unveil a new iPad mini with Retina display at its product unveiling event next week. 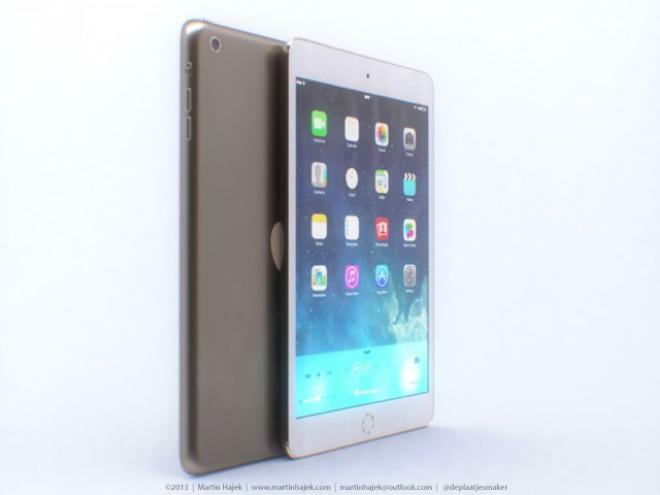 He also expects a new 9.7-inch iPad with a thinner bezel and lighter frame. He sees the Retina iPad mini outselling the fifth-generation iPad by nearly two to one this holiday season, with the iPad mini taking a 65 percent share of Apple's overall tablet sales, and the 9.7-inch variety accounting for the remaining 35 percent. But that would require Apple to meet demand for an iPad mini with Retina display, he cautioned. There have been recent reports suggesting that Apple could face supply constraints with its second-generation iPad mini, due to production of the device's expected Retina display. To that end, analyst Ben A. Reitzes of of Barclays Capital separately said in a note to investors this week that he expects "major product constraints" for a new iPad mini with Retina display. Reitzes said he "wouldn't be surprised" if Apple was forced to ship the device later in the December quarter. Meanwhile, analyst David Evanson of Canaccord Genuity has a different take: He expects that the slimmer fifth-generation iPad will actually outsell the Retina iPad mini during the holiday quarter due to anticipated supply constraints. His forecast calls for sales of 12.9 million "iPad 5" units, and 11.5 million Retina iPad mini units during the three-month frame. Like Reitzes, Evanson believes that Apple could be forced to introduce the new iPad mini with a "delayed launch" in the December quarter. Once Apple can ramp up supply, Evanson sees the Retina iPad mini outselling the full-size fifth-generation iPad 14.4 million to 8.4 million in the March 2014 quarter. 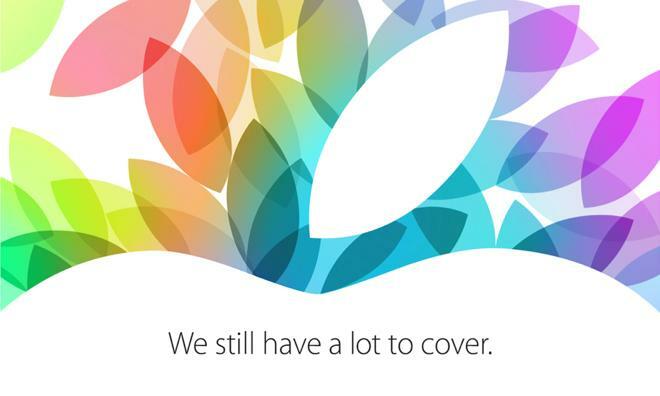 Apple officially announced on Tuesday that it will hold a media event next week, on Oct. 22, to unveil new products. Updated iPads are widely expected to be the main focus of the event, which will take place at the Yerba Buena Center for the Arts in San Francisco, Calif.
Also likely to be featured in the keynote are OS X Mavericks and new Mac hardware, including the soon-to-be-released redesigned Mac Pro desktop. The event kicks off at 10 a.m. Pacific, 1 p.m. Eastern next Tuesday, and AppleInsider will be there for full, live coverage.